I am posting this not least because I am aware that there are a few Manchester based people who read this blog. 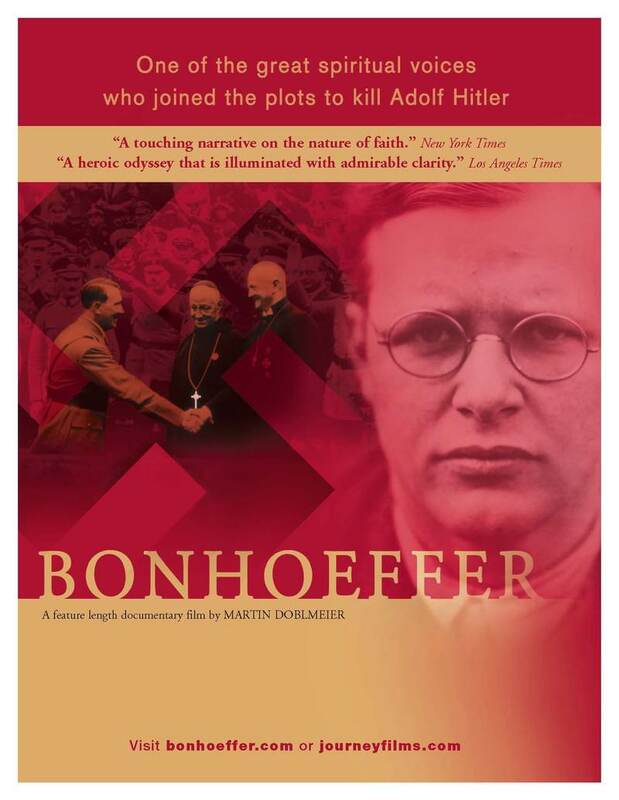 On Monday March 17th (Monday of Holy Week), we are holding a showing of the Martin Doblemeier’s documentary film about the life of Dietrich Bonhoeffer. The location is Didsbury Baptist Church, Manchester. Time 8.00 p.m. start. Please contact me for more details.